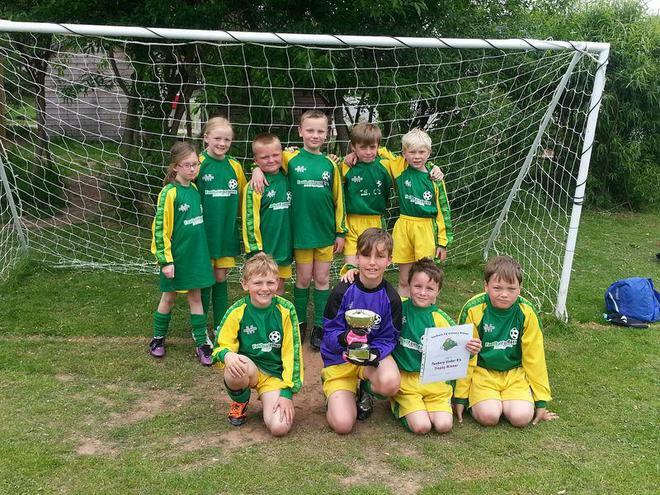 On Wednesday 5th June, 10 children from Apple and Beech went to Tenbury Primary School with Mrs Freeman to take part in the annual Y3/4 football tournament. They all had a wonderful time, several matches ending up in nail-biting penalties! As you can see from the photograph, they ended up winning the tournament and bringing home the trophy! Well done to all the children who played.